Ten student businesses have been awarded start-up grants of up to £1,500 after impressing judges as part of the University’s BETA skills development and start-up support programme. Nine start-ups from Plymouth Business School and one from the School of Computing, Electronics and Mathematics received the grants from their faculties, after successful pitches to the BETA panel. 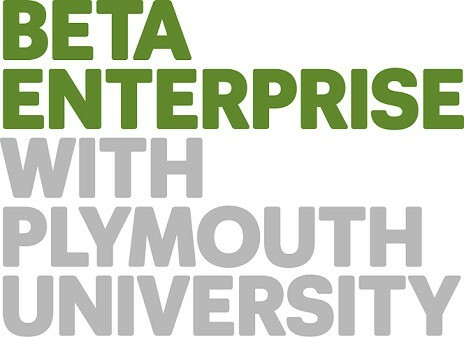 The BETA Enterprise Programme, run by the Futures Entrepreneurship Centre in Plymouth Business School, encourages budding business innovators to develop their ideas with advice from local experts. Running from October to May, the extracurricular programme is open to current students at the University, with the aim of making them more confident, innovative and employable graduates. 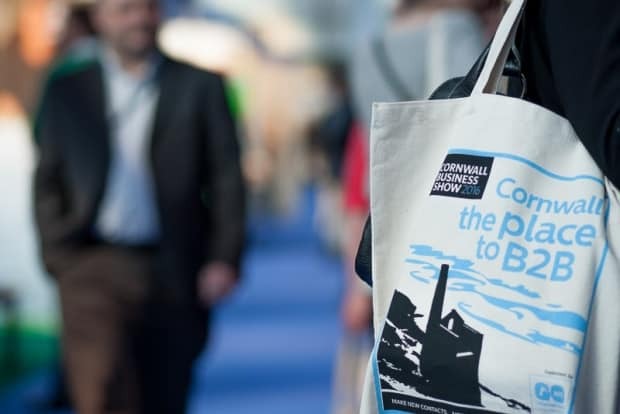 Participants benefit from free skills development workshops, guest lectures from alumni and networking events, and taking part also contributes to students’ Plymouth Award/HEAR reports. The successful students, with businesses focusing on everything from urban bee farming to adventure and sustainable travel, were some of the many that took part in the BETA STARTUP element of the programme this year. This gives students access to weekly one-to-one business mentoring over the academic year, to develop their ideas. “The standard of the pitches this year was phenomenal. All the students had done meticulous market research and had compelling business ideas. The winners showed a bit more clarity in their business models and thinking. Encouragingly, there were a lot of social enterprise and ethical ideas too. Join the programme or request an application form by email from Amber Strong at the Futures Entrepreneurship Centre. Click here for full article including details of the successful students and businesses.